Before you sign a lease at The Lodge at Athens, you should check out The Reserve at Athens. Here’s why. “I absolutely love living at The Reserve! The staff is friendly, the facilities are well maintained, my apartment is spacious and nice, and I like how everything is included in the rent price so there are no hidden surprises.  I would definitely recommend The Reserve to students who are looking for a place to live in Athens!” — Paige C.
Don’t miss out on the best student apartments in Athens. Contact us now to schedule a personal tour of The Reserve at Athens!